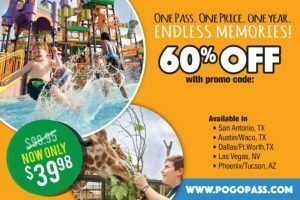 If you are looking for a cheap way to keep the kids entertained this summer you have come to the right place! 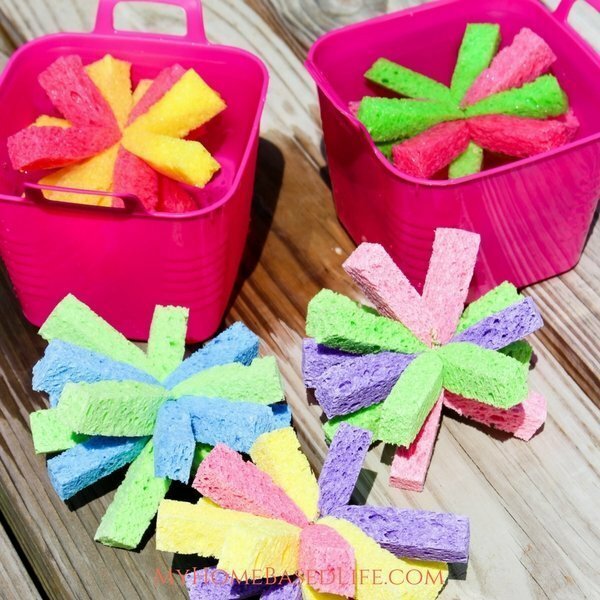 We absolutely love to make these Sponge Soaker Balls and the best part is that the kids make them on their own. Obviously, I supervise but they do all the cutting and putting together. It’s a great way for them to be creative and mix and match colors, also perfect for refreshing summer water activity. In the end, a huge water fight erupts and in this Arizona heat, there is no better way to cool off than to play in the water. Special treat for after playing, you can make Summertime Flip Flop Cookies! 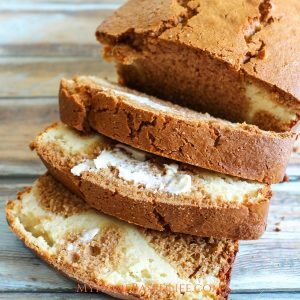 Cut each sponge lengthwise into 4 pieces. 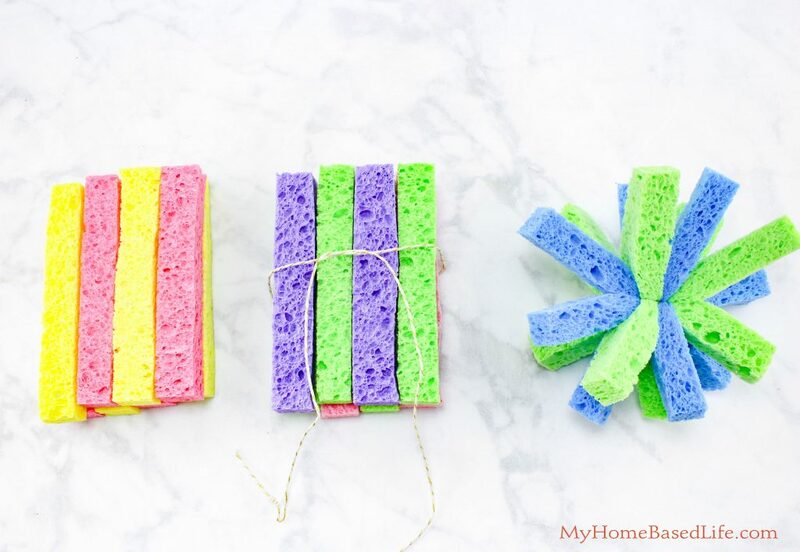 Take 4 sponge pieces and lay them side by side and stack 4 more directly on top of them. 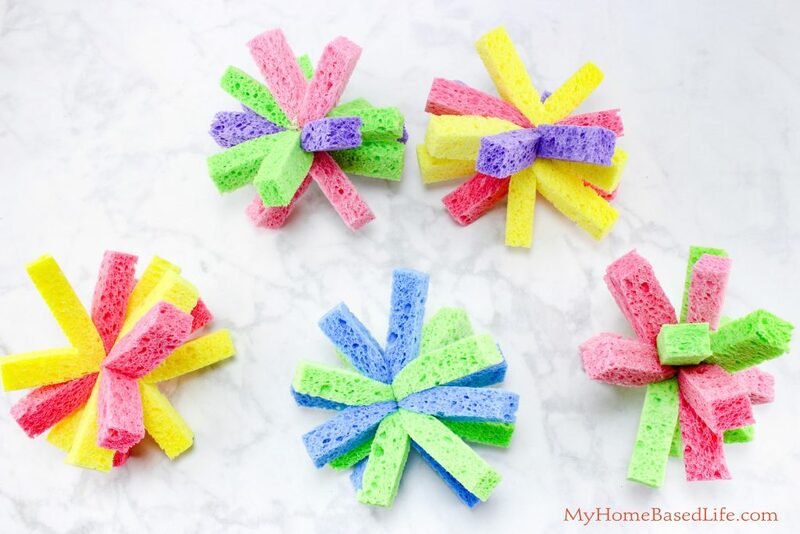 Take a piece of string and tie around all the sponge pieces. Make sure to pull the string very tight and knot it. Cut off the excess string. 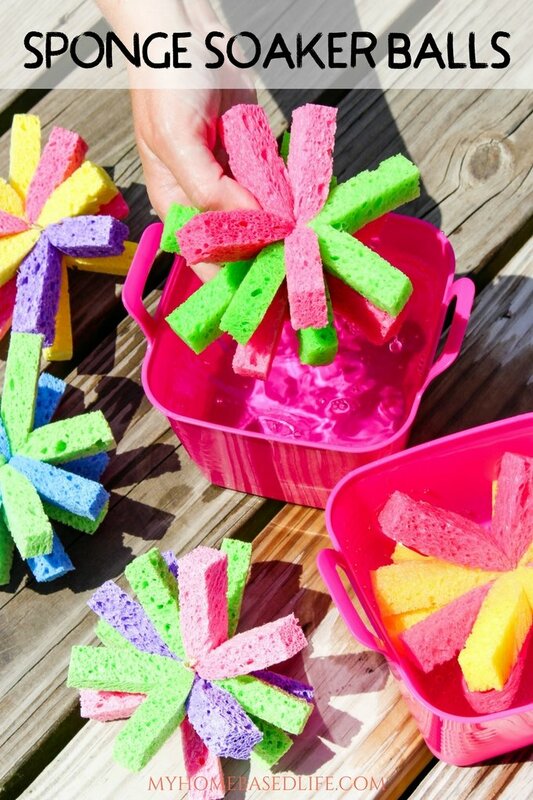 Dip your Sponge Soaker Balls into buckets of water and have a great water fight. 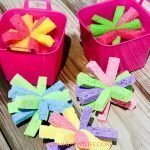 Super simple and fun summertime water activity for kids of all ages. 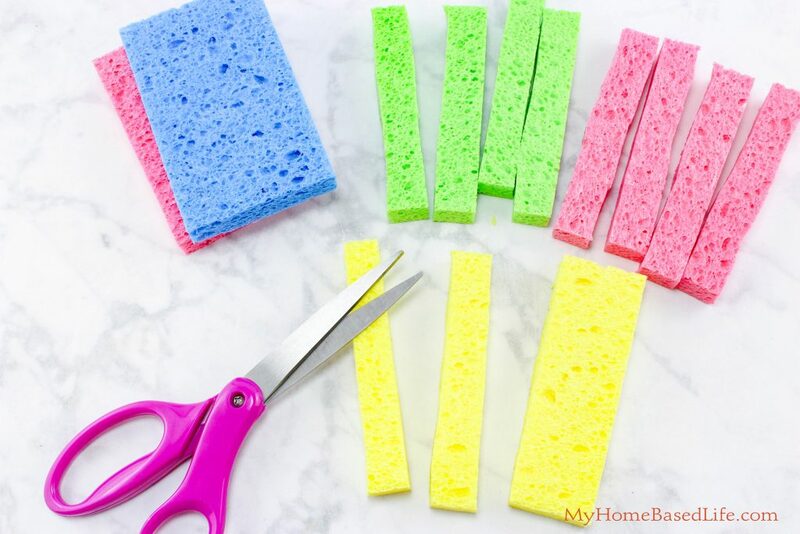 Take 4 sponge pieces and lay them side by side and stack 4 more directly on top of them. 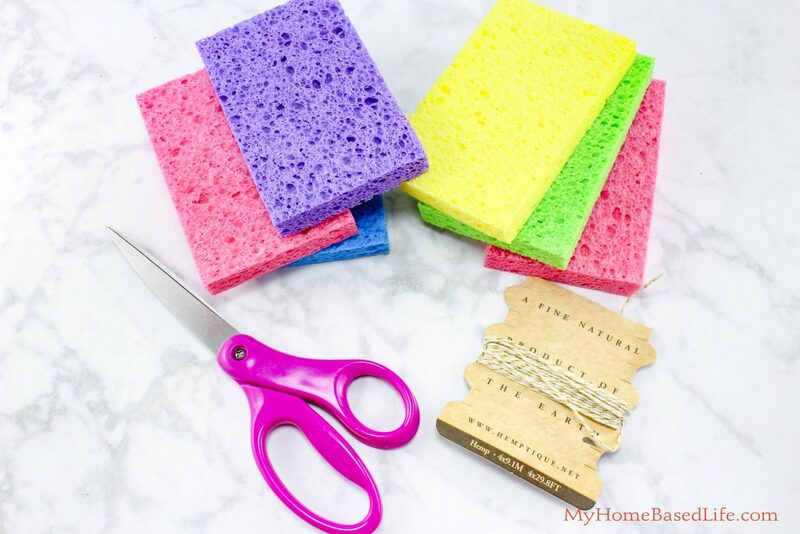 Take a piece of string and tie around all the sponge pieces. Make sure to pull the string very tight and knot it. Cut off the excess string. Dip in buckets of water and have a great water fight. 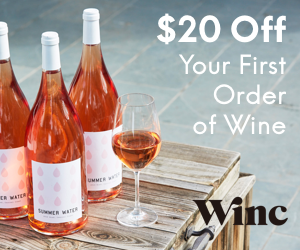 Oh my goodness – my girls would LOVE this once summer hits!! What a fun and refreshing way to spend an afternoon! Now this is something for young moms to do with their kids and have a fun family time doing it. 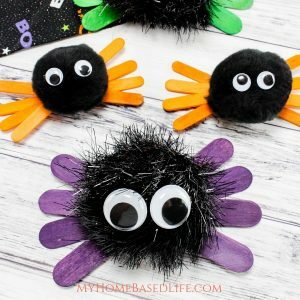 I love how fun and simple this craft is. The kids are really going to love this one! 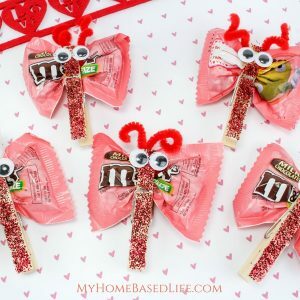 I am going to have to make these for my kids this summer. I’ve even heard that you can put ice in the water to cool them off even more. They love playing various water games or going to the swimming pool to cool off. Wow..what a great craft idea. I love this. I totally want to try it out too. This is such a brilliant idea! I’m going to make this for my kid to play with his friends this summer. I know it’s going to be a big hit! Hahaha, how fun!! We would have had so much fun with these as a kid. 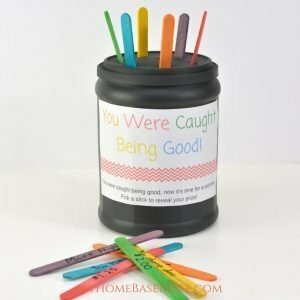 Such a clever activity idea when the kids get bored and antsy this summer! I really think this is an achievable and fun project. Thanks for the great idea. I think this is better than water balloons. Easier to make and reusable. Sure makes for hours of fun! Oh my goodness! 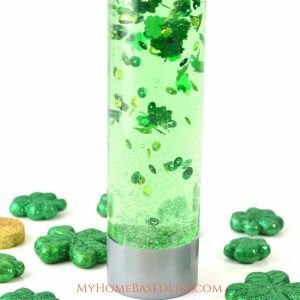 This is such a fun, colorful, easy idea. And so much better than water balloons b/c they won’t hurt and you don’t get completely soaked. Summer’s here for our part and this is going to be a perfect compliment for our upcoming water activities. 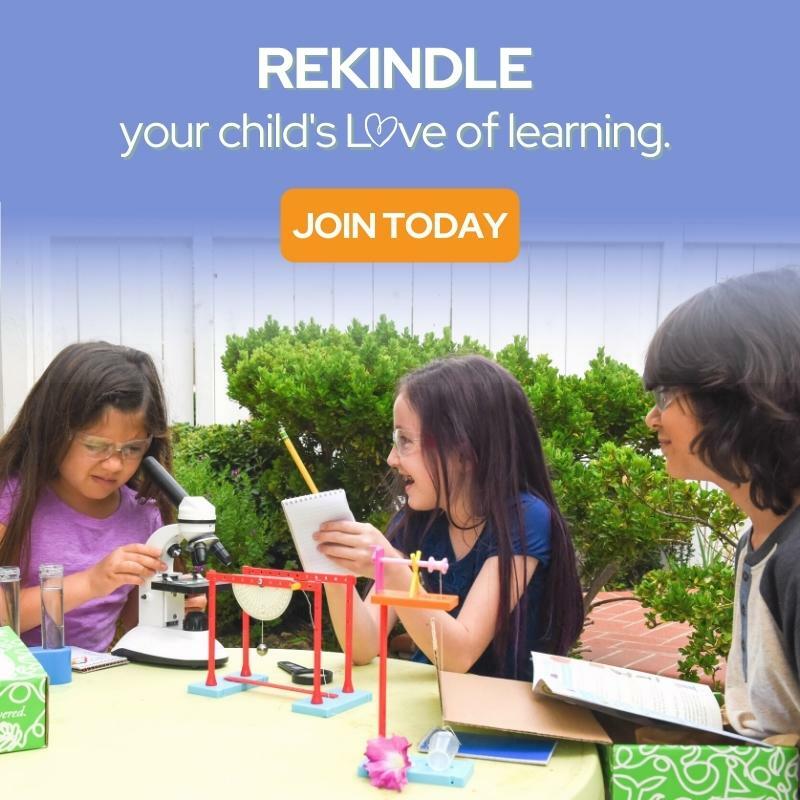 I’m going to take a look at more of your activities for the kids!